BigData Keywords: A BigData User Dictionary for related technologies definitions and much more – A thought with a cup of coffee!!! 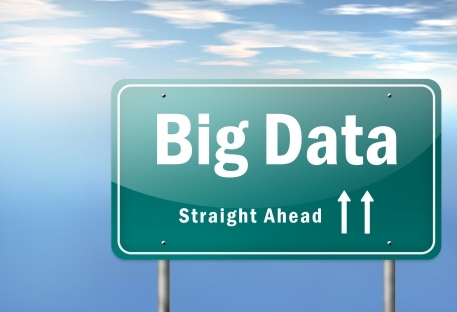 This article will have jargons from BigData related technologies. It will give you best possible article links and books to understand topics more deeply. As BigData related technologies are still evolving, this article will keep updating time by time based on my personal experience, learning and findings. Hadoop is “data-parallel”, but “process-sequential”. Within a job, parallelism happens within a map phase as well as a reduce phase. But these two phases cannot run in parallel, the reduce phase cannot be started until the map phase is fully completed. All data being accessed by the map process need to be freeze (update cannot happen) until the whole job is completed. This means Hadoop processes data in chunks using a batch-oriented fashion, making it not very suitable for stream-based processing where data flows in continuously and immediate processing is needed. Data communication happens via a distributed file system (HDFS). Latency is introduced as extensive network I/O is involved in moving data around (i.e. : Need to write 3 copies of data synchronously). This latency is not an issue for batch-oriented processing where throughput is the primary factor. But this means Hadoop is not suitable for online access where low latency is critical. Data broken into pieces of 64 or 128 MB blocks. Blocks moved to each node. Job Tracker start scheduler to track each node output. When all node done, final output generated. Data Locality Move computation closer to data to avoid network congestion. Variety- Kind of data formats. RDBMS scalability issue 1. De-normalize and pre aggregate the data for faster query execution time is needed for Big Data which is main issue with RDBMS. 2. Changes to indexes and query optimization time by time. 3. No horizontal scalability- meaning can’t add more hardware to bring down computation time rather query tuning. 4. RDBMS are for structured data. Resilient Distributed Datasets, Spark introduced this concept- An immutable, fault tolerant distributed collection of objects that can be operated in parallel. They’re built through graphs of parallel transformations, such as Map-reduce, and group-by, similar to the graphs that used to compute results in Dryad. And RDDs are automatically rebuilt on failure by the runtime system. Spark offers this abstraction embedded in several programming languages, including Java Scala, and Python. Apache Spark Open source distributed computing engine/framework for data processing and analytics. Its part of Hadoop technologies. It supports verity of datasource (Kafka, MongoDB, HDFs, and Hive etc. ), environments (Spring, Docker, Hadoop, OpenStack etc.) and applications (Mahout, Hive, and Thunder, Sparkling). Spark supports- Iterative, Interactive and Batch data processing. 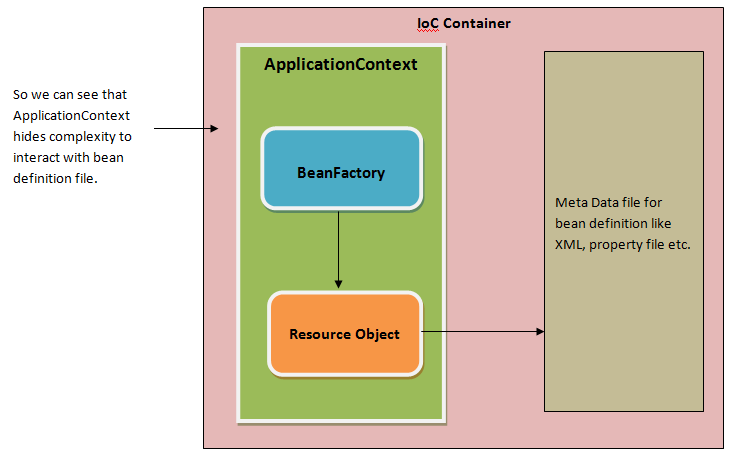 Note– Hadoop MapReduce (written in Java) is limited to batch data processing. While Hadoop MapReduce stores data in disk, Spark stores in-memory hence Spark (written in Scala) is more of real time data processing. This space will keep update with time. Keep an eye on this, and I promise to share best of BigData technologies related information. Previous How to generate OVF file and import to vSphere client.